OKIFOLKI: Let There Be Light! 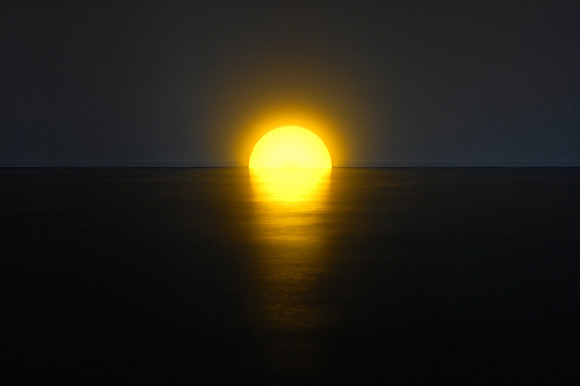 With the pagan festival of Imbolc almost upon us, I'm feeling warmed by the growing length of days and more than ready to embrace the extra light these afford us. 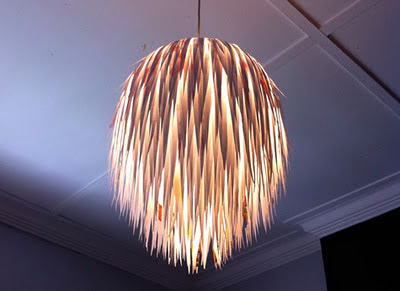 Of course there's still often a need for artificial light in the evenings, and even sometimes during the days in this grey part of the world I call home. 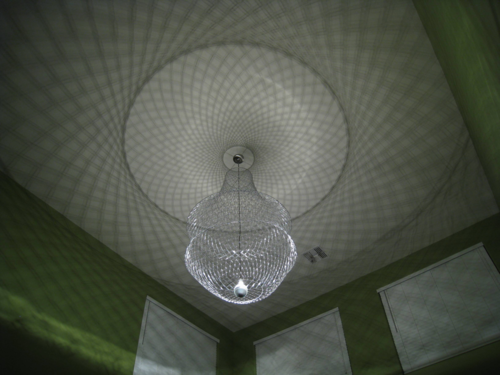 Here are my favourite discoveries of light from around the internet. Nepa lamp by Giles Godwin Brown is a play on the traditional angle-poise desk lamp. 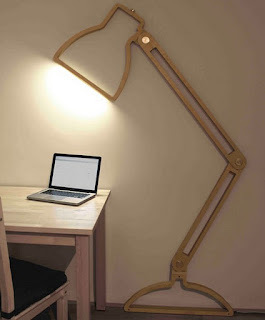 It folds against or away from the wall for versatility. 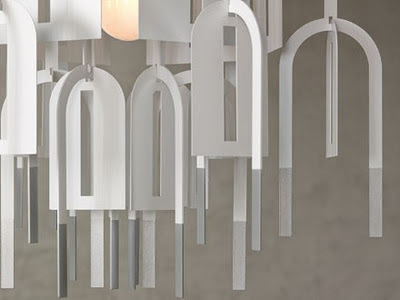 Maria S.C. chandelier by Pani Jurek is made from test-tubes. 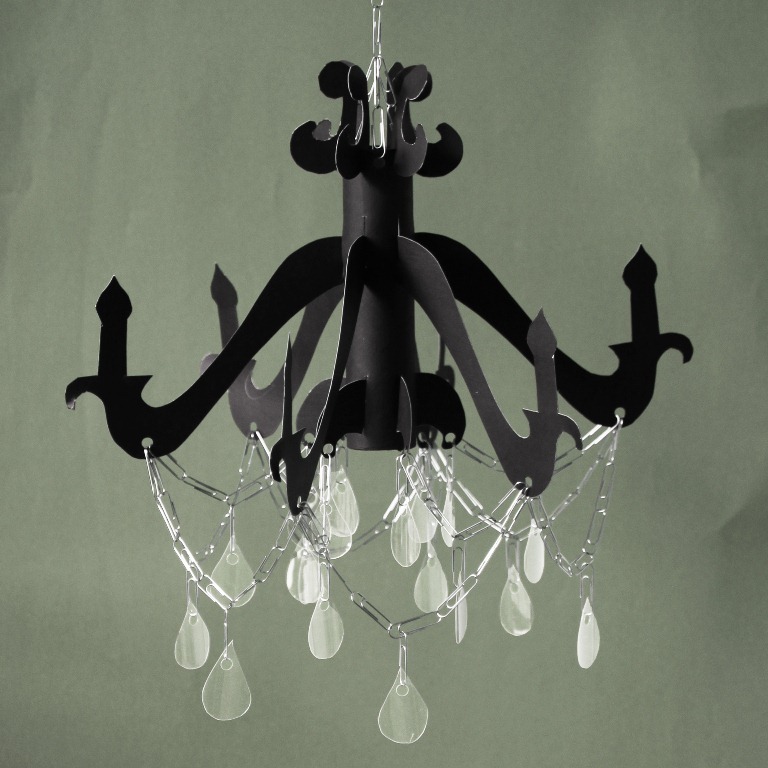 It comes in one or two layers and looks beautiful either on its own as a modern, upcycled testament to the ubiquitous crystal chandelier, or filled with whatever your imagination can muster. Rhizome light designed by Matali Crasset for Arturo Alvaraz is built like a mobile, with cascading branches. 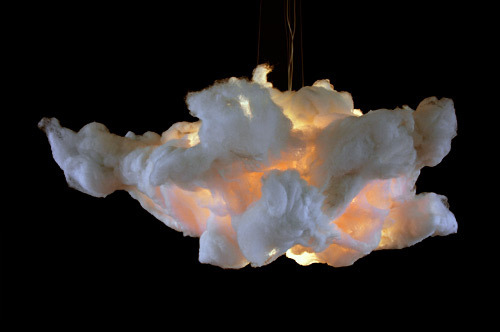 I love this cloud light 'Le Nuage' from Wout Wessemius. 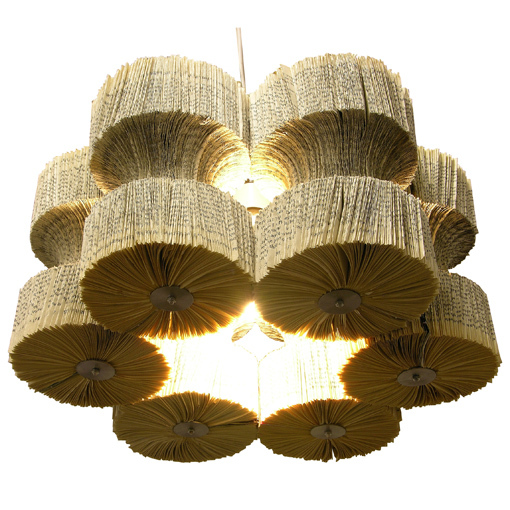 It would be the perfect light for a nursery or child's room. 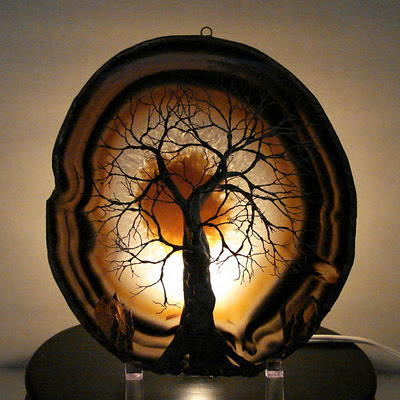 This Tree Of Life sculpture with a light base would make a gorgeous lamp, especially adept at setting a contemplative mood in any room. For those sleepless nights, LED light slippers from Opulent Items are just the trick! 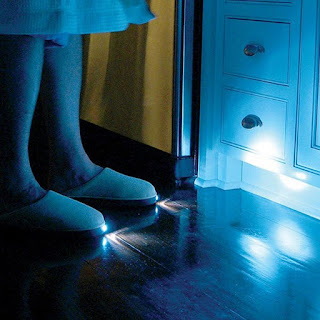 They light up when stepped on. 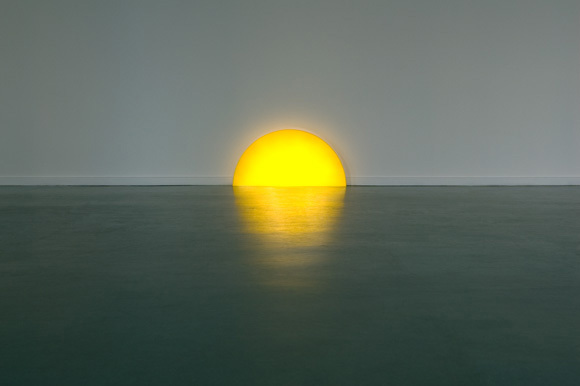 Skirting board sunset light from Helmut Smits creates a pretty sunset effect, especially on a shiny floor. For outdoor lighting, this Bonsai lamp from MyYour is perfect. 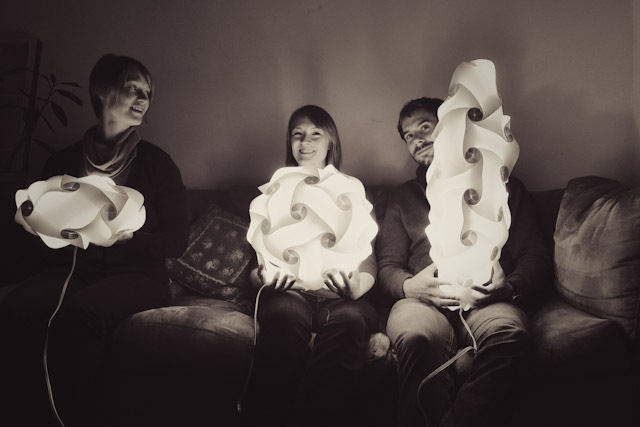 The Loomi is a 'modular, makeable, paintable, recyclable light'. 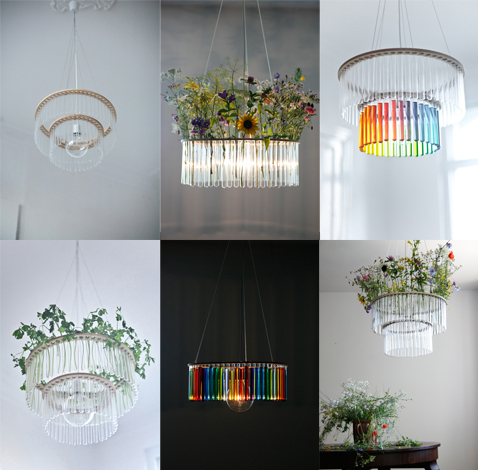 I love the way it allows the owner to use their own creativity to make it theirs with both form and colour. The Loomi reminds me of the spherical structures of Nick Sayers. 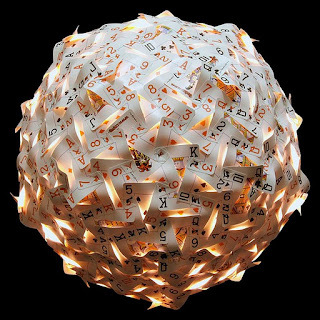 Made from recycled materials including everything from bottles and cable ties to bike wheel reflectors and playing cards, his sculptures make wonderful lights. 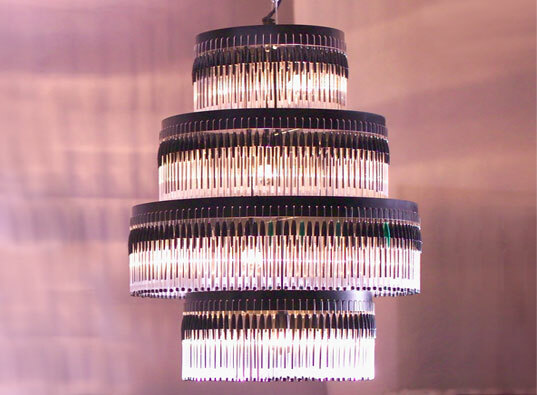 It seems you can make a chandelier from just about anything! 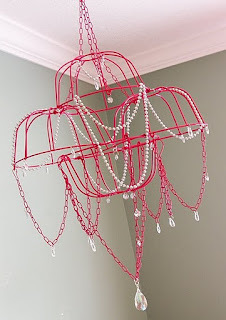 I can't find the original source of this Paperclip Chandelier found at Musings Of An Idle Mind, but a Google search throws up plenty of alternatives. 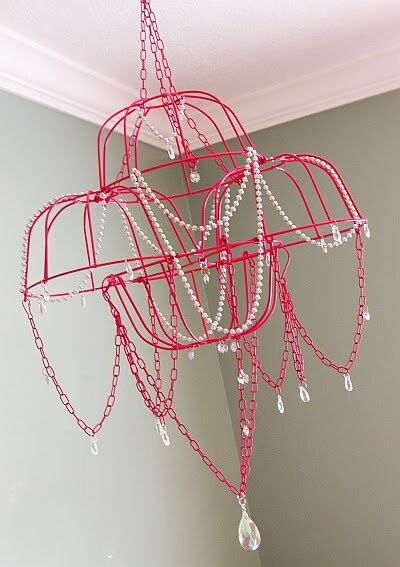 You could always try making your own chandelier with one of the following tutorials. 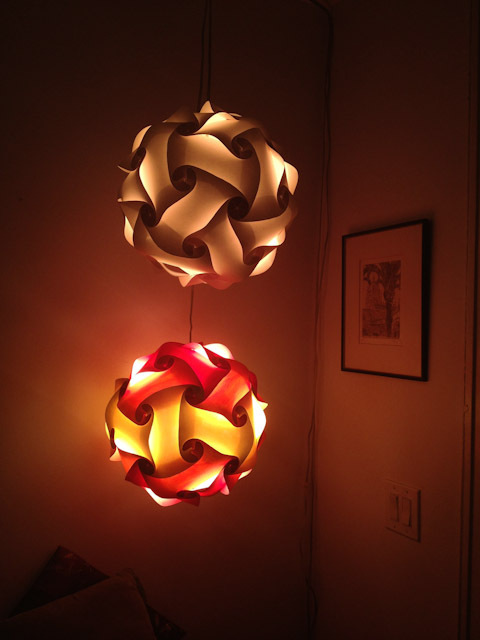 The lights in my own home seem suddenly very boring. I'll have to do something about that! 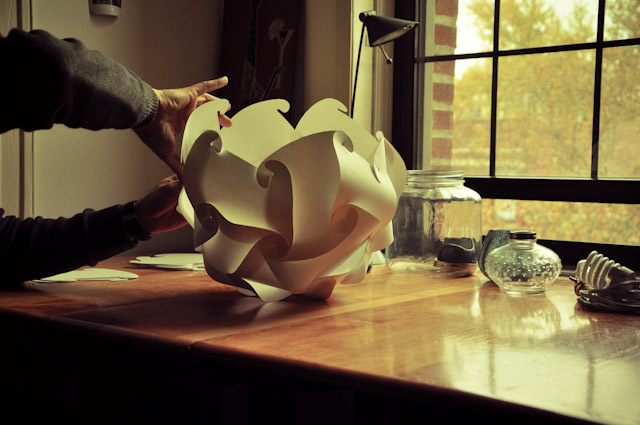 Making a new light would be a lovely way to honour Brigid and to thank her for the way her light has inspired me lately. 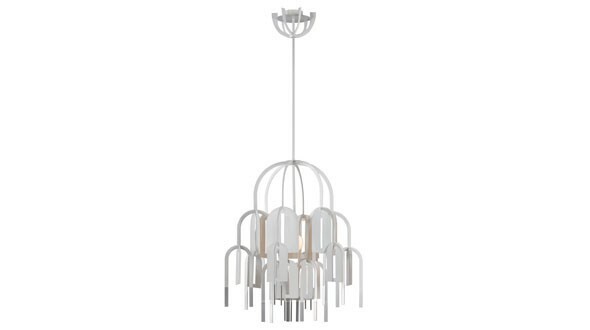 Being a big fan of chandelier, it would say that every home should have at least one nice looking LED powered chandelier in their home. Whether it should be in the drawing room or in their living room, but a chandelier must be there.